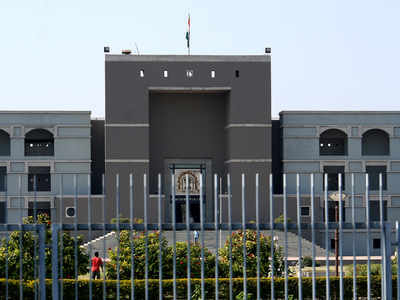 AHMEDABAD: Gujarat high court on Wednesday issued notice to the state government and forest authorities in response to a PIL objecting to the state government’s decision of allowing 50 pilgrims night halt at Kankai temple inside the Gir National Park and sanctuary, the last abode of the Asiatic lion. 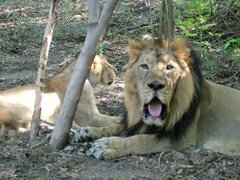 Rajkot-based NGO, Wildlife Conservation Trust, has filed the PIL against the government’s circular issued in September 2017, by which permission has been granted to the Kankeshvari Jeernodhar Samiti to let 50 devotees stay inside the sanctuary at night. The petitioner has claimed that this was nothing but a back-door entry for tourists and for those who indulge in hunting inside the protected area, which otherwise is strictly prohibited. The Kankai temple is situated in Ankolvadi range in the protected area. The trust governing the temple has put up illegal construction in the sanctuary, the petitioner alleged. Initially, very few devotees were visiting the temple, but the flow increased during 1990s and entry of vehicles in the sanctuary also increased due to this. 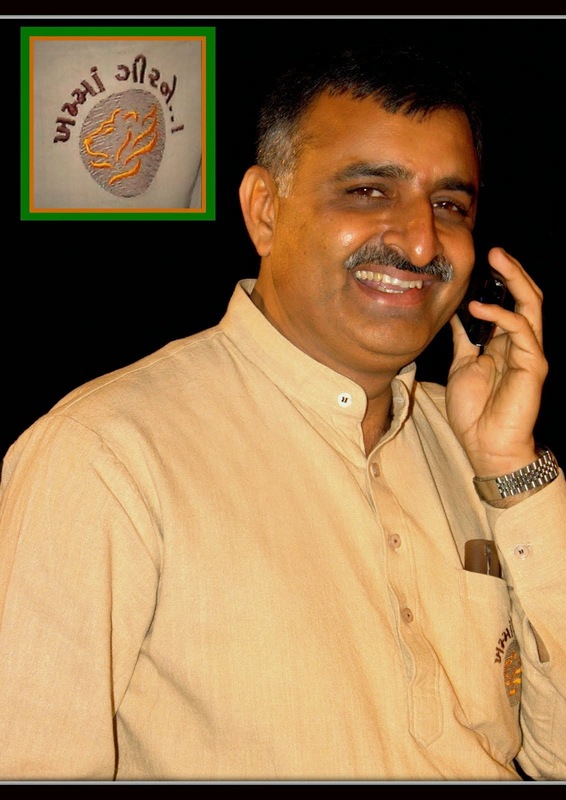 In August 1993, the state government banned night halts by pilgrims in Kankai and Banej temples. The pilgrims were required to obtain permit to enter the sanctuary during day and were allowed only when in state transport buses. 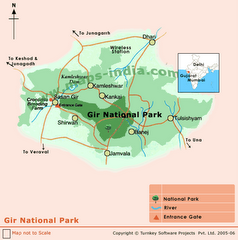 However, the decision taken by the state government to allow night halt for 50 pilgrims has created dangerous situation for the wildlife in Gir, which is home to the endangered species like lions, the petitioner has contended, and demanded immediate revocation of the permission granted to the temple authority. A bench headed by Chief Justice RS Reddy has sought reply from the principal chief conservator of forests and chief wildlife warden as well as from the temple trust by March 28.